They did it! Ziggy and the Chiefs secured a semi final spot after defeating the Stormers in Cape Town, Vince and the Hurricanes also recorded an away victory and booked a semi final after convincingly beating the Brumbies in Canberra. Jono recorded another top 10 finish in the Super GT and I helped Northcote win the North Harbour Premier Rugby Championship!! An awesome effort this week by everyone at WeAreTENZING, and don’t forget if you or a fellow WeAreTENZING client you know has done something amazing, please let us know and we’ll try to get it in the next instalment. Inga Finau is a professional rugby player for Canterbury. Inga is a young talent with an exceptionally bright future in the midfield. Jeriah Mua is the starting open side for the unstoppable Hastings Boys 1st XV. He is undoubtedly one of New Zealand’s most promising loose forward talents. Brother of Jeriah, Ajay is another superstar in the family. 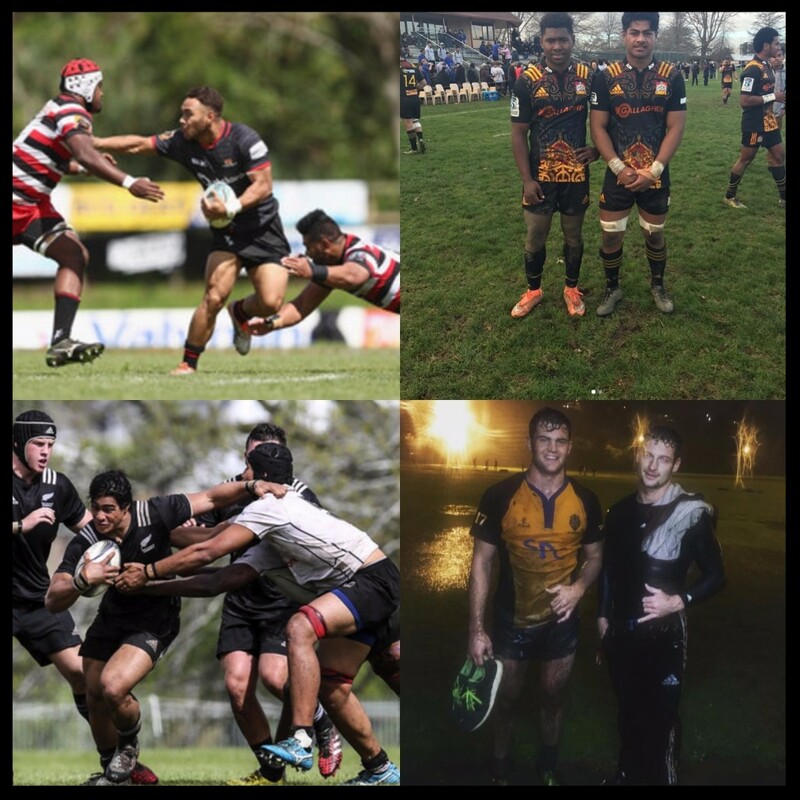 After star performances for both Kings college and New Zealand Schools last year Ajay will definitely be one to watch in this year’s BOP steamers squad. Aleks is another open side on the rise. Alek’s will be looking to showcase his talents at this year’s National Under 19’s tournament. Make sure you keep an eye out for this guy. 1. Instagram story continues to evolve as it has now enabled users to add links to their stories. Unfortunately, this feature is currently only available to verified accounts or business profiles that have over 10,000 followers. This tool can be very helpful to drive followers to your blog/website. To add a link click the chain icon at the top of your story. 2. Collaborating – I understand how difficult it can be to get other influencers to tag you in posts. But tagging them in your posts can still be very effective for improving engagement. Mentioning other users has said to improve engagement by up to 52%, so next time your post features any other users make sure to tag them. 3. Klout is a useful tool for measuring your overall social reach. It pulls in analytics from several of your social platforms and determines an overall score and your areas of expertise. I would recommend that all you sign up to Klout so that you can clearly identify your strengths and weaknesses. With both Vince and Ziggy making it through their quarterfinals it has made for some very exciting footy this weekend. Vince has travelled to Johannesburg to take on the Lions. Fingers crossed he can get back to full strength in time and continue his try scoring run. Ziggy and the Chiefs travel from Cape Town to Christchurch to take on the Crusaders! This match has turned into quite the rivalry in recent years and should be very entertaining. 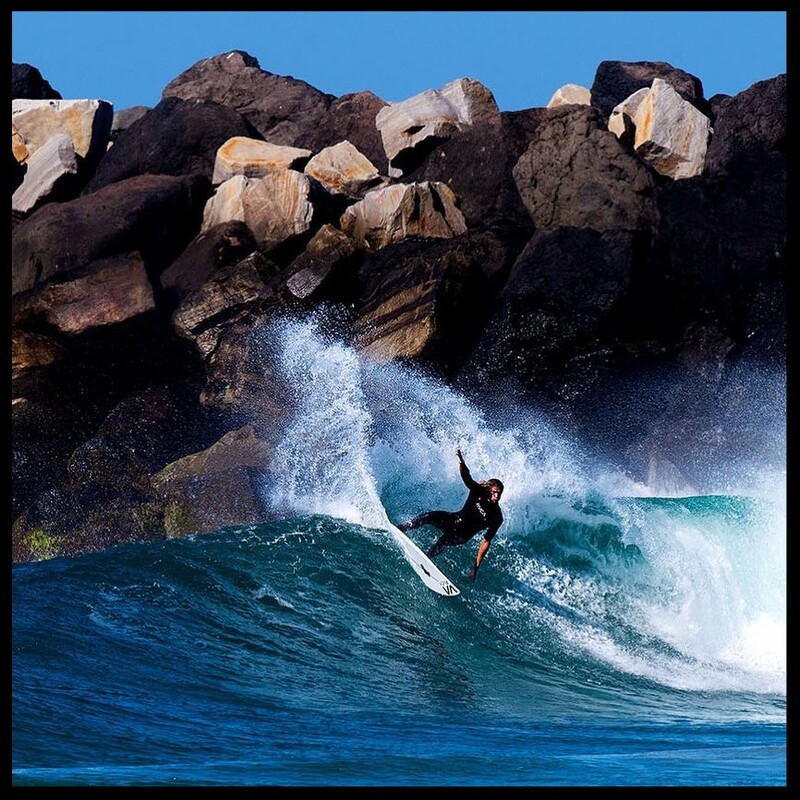 Ricardo is on his way to the famous Huntington Beach, California to prepare for the WSL US Open! This is one of the major stops on the tour and Ricardo will look for the maximum points to secure his spot in the QS top 10. One of the main reasons Instagram has seen such success in recent times is because it enables the everyday fan to get to know their idols on a more personal level. Showing more than just your career highlights can develop a strong connection with your followers. So with many of you away on holiday now is a perfect time to post some content that shows what you get up to outside of your chosen sport. Here are a couple tips to keep in mind when using social while travelling. Take the extra time to make quality content. Now I know you do not want to be stuck on your phone the whole time but taking the extra few seconds to produce quality content will make the world of difference. 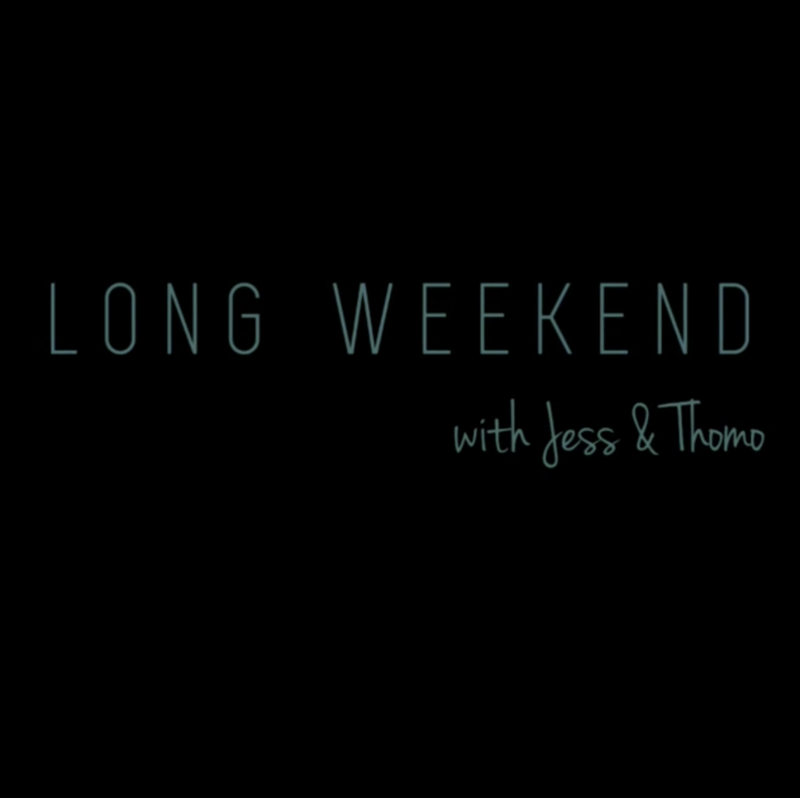 Two of our own Adam Thomson and Jessie Guru recently returned from a weekend away and put together this amazing vid. Geo tagging, adding your location to the post enables other users to see your content when searching that location, this could unlock a potential new set of fans. Instagram has also recently added a location story, this can be found as the first story on Instagram explore. To feature in this simply add your location when posting a story.